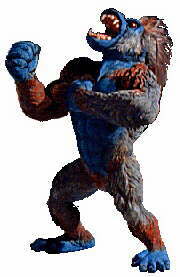 NSZ wrote: I figured it's about time to introduce you guys to one of my many monsters. cool. does he have 2 horns on his head like a carnotaurus? or just one going straight back? You know, I was waiting for someone else to post so I won't be double posting, but screw it. Last edited by HayesAJones on Fri May 06, 2011 7:06 pm, edited 1 time in total. NSZ wrote: ^The irony is that I was just working on this ugly when you posted. Tyler wrote: Those Brakawas remind me of Assblasters. Hello everyone, I'm back after all these years with a fresh start. 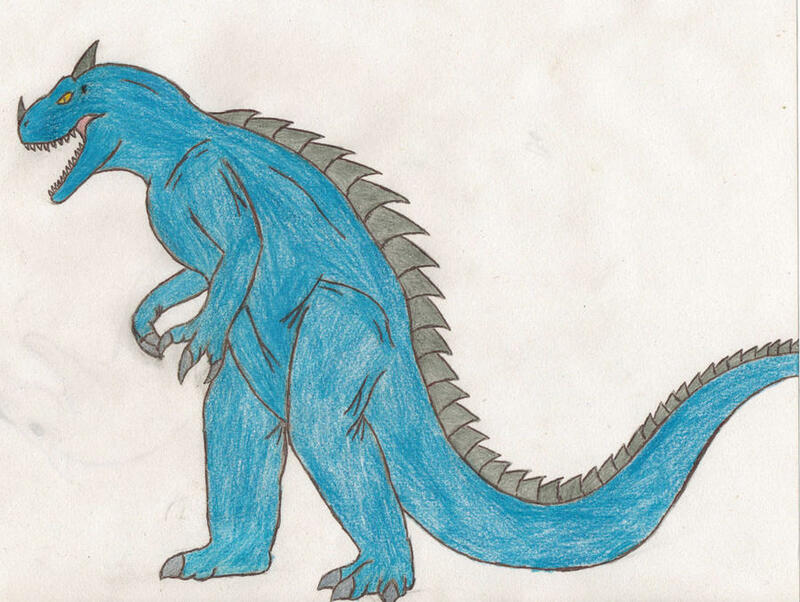 Heres some old drawing of my Kaiju, some look familiar. I like the grabboid based series there. Description- Zephrys is a 200 ft long snake, blue with bands of purple. She possesses a large membrane down her back. Her tail ends with two parts. Origin- No one is sure when Zephrys, of her species, came into being. All the people know is that ancient peoples found her island home, and learned to stay away. In the year 1987, archeologist came to the island, and encountered the monster. They called authorities, who managed to capture her and take her to a facility for study. Zephrys broke out, ravaged some populated areas, and then disappeared. Her whereabouts are unknown. Here are my monsters Gonga, Songa the Female Gonga, Draco and Soran. anyway... I know that my VERY first post says, "I'll post mine tomorrow"..
all those things you guys thought were days of your lives were absolutely nothing! MY MIND JUST DOESN'T STOP MAKING THEM! One of Teen Titan's enemies. Quite the powerful demon. Oh well. Can't change his name now.